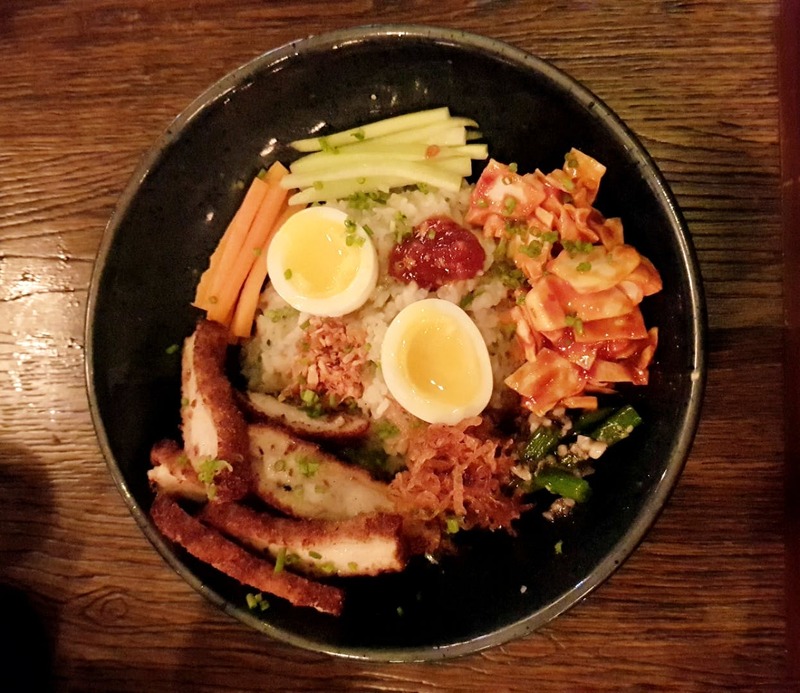 A soulful bowl of Chicken Katsu with a chilled Hoegaarden is a must-try at Monkey Bar. The katsu is served with aromatic rice, slim and sour carrot and cucumber. The most exciting thing about this dish is the chicken, it's perfectly crispy outside and soft and juicy on the inside. Served with a half boiled egg and fried garlic on the top, this dish is best enjoyed with beer. The place looks beautiful regardless of what time it is and offers an amazing view of the city. Head here with your friends for sumptuous food and drinks and have a good time.